Last Thursday (11th April), a 20-year-old Indonesian college student was found dead at her dorm in Singaraja, Bali. 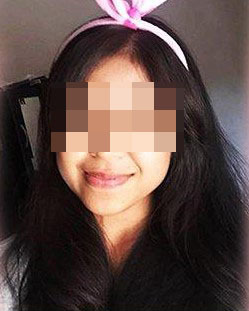 The victim, identified as Ni Made Ayu Serli Mahardika, was discovered by her friends after they noticed she did not attend class for a few days. Authorities believe the young woman was murdered. 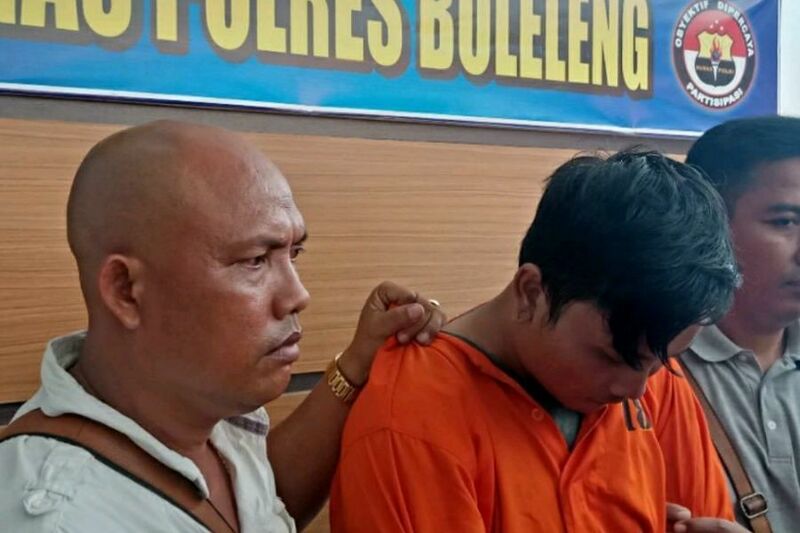 According to Coconuts Bali, Indonesian authorities arrested a 21-year-old suspect, identified as “KI”, hours after the girl’s body was discovered. During questioning, KI, who is Serli’s boyfriend, admitted to the police that he killed her in a fit of jealous rage. According to the Bali Post, KI reportedly arrived at Serli’s dorm on Monday (8th April). He tried smothering her with a pillow at first but due to her fighting back, he began repeatedly hitting her in the face and neck. He then proceeded to strangle Serli to death. Let’s hope the authorities thoroughly investigate this matter and issue a just punishment for KI once found guilty. Meanwhile, our condolences go out to Serli’s family and friends for their tragic loss.